It seems like it was just the other day that I fired up The Legend of Zelda on the NES for my first time. My ear drums doing dances for joy at hearing the legendary Zelda theme, making Link run around and shoot laser beams at enemies not really knowing exactly what to do, or where to go. As time moved on, I remember playing a totally new adventure with A Link to the Past. I remember smiling slyly at the cute new sprite work in The Minish Cap. Great moments in history provided to us by the 2D Zelda world. Have we witnessed the end of that era? The last 2D Zelda title to hit the states happened in January of 2005, with the release of The Minish Cap. Is it too soon to say the 2D era is over? After all, we are running on 3+ years since the last Zelda console installment. There is plenty to suggest, however, that we indeed may have seen our last 2D title. For starters, since the release of Ocarina of Time, 2D Zelda titles were mostly kept alive in the hand held market. The only true 2D console title since then was Four Swords Adventures. Even then, to play multiplayer, you still needed a handful of Game Boy Advances. Meanwhile on the hand held market Nintendo hasn’t made a 2D Zelda since the release of Oracle of Seasons and Oracle of Ages back in 2001. That is over eight years ago. Wait a second, what about The Minish Cap? For those who may have long forgotten, the game was actually developed by Flagship, a small branch of Capcom. 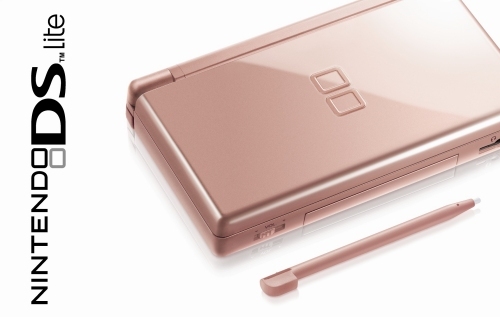 When the Nintendo DS came out many gamers were waiting for an Ocarina of Time port. 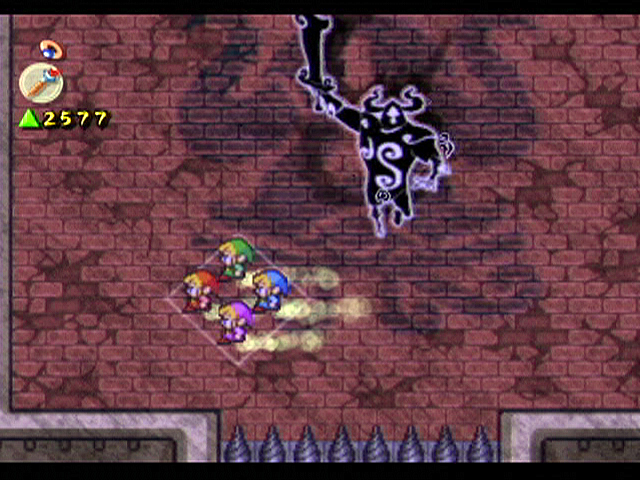 After all, Mario 64 was ported so it seemed only natural Zelda would get the same love. While this never happened, it should have been a red flag of sorts. The DS was capable of 3D environments, and you knew Nintendo at some point would try to explore that with a Zelda title. In 2007 they did just that with the release of Phantom Hourglass. 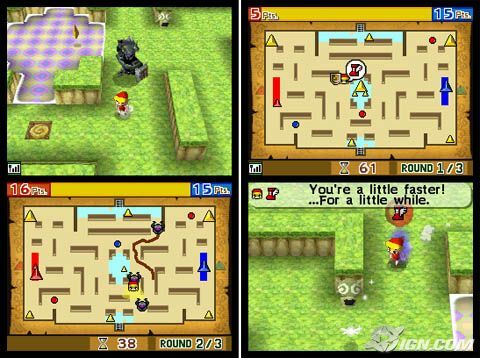 Phantom Hourglass still carried some 2D elements, but it clearly was not a 2D title. Fast forward two years later to present day, and the next title is, again, not 2D. With 2D Zelda’s being taken away from the hand held market it seems the future of them are pretty bleak, at best. Where is the future for them? Maybe Nintendo may be asking themselves… where is the market for them? It’s possible I have finally come of an age where I am indeed a minority in the Zelda realm. I love 2D Zelda games in the same way I love 2D classic Mega Man. I want more of it, and I never want it to go away. Naturally, I do enjoy the 3D titles. I am excited for Spirit Tracks and I don’t see a future date at any time that I will not be playing a Zelda game. Still, even just four years removed, I am already starting to miss the days of the 2D classics. I understand it’s a natural progression of the times, but it doesn’t mean I have to like it. Of course, I can always hold out some hope. New Super Mario Bros. Wii went back to it’s roots with 2D side scrolling mayhem… and it looks brilliant. Is it possible that could happen to a Zelda title down the line? I would hope so, but I just don’t see it happening. A Link to the Past, Link’s Awakening, Oracle of Ages and Seasons… your time has apparently come and gone. It’s hard for me to admit this, but I think we have reached the end of the 2D Zelda era.